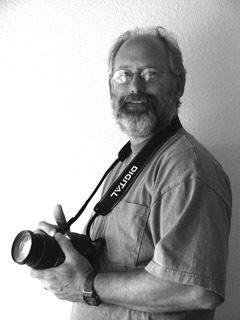 With over 20 years experience behind the camera, I’m an avid photographer primarily interested in Artistic Nudes, Intimate Portraits, and Nature Photography. Always receptive to new and creative ideas, I strive to create a broad variety of work through the fusion of my photographic style with the personalities of my subjects. My family, my main source of creative advice and inspiration, include two sons and a daughter (all teenagers) and my wife, a counselor. Their honest feedback and innovative ideas lend support to my artistic growth.